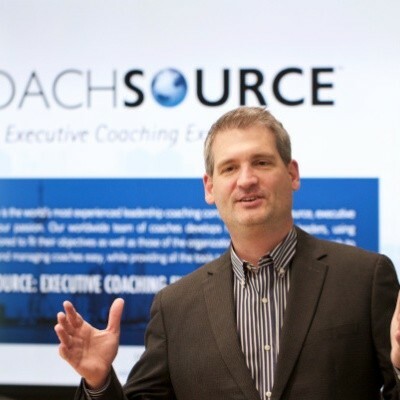 Brian Underhill, Ph.D. is the Founder of CoachSource, specializing in the design and management of enterprise-wide executive coaching services. Brian is the co-author of "Executive Coaching for Results: The Definitive Guide to Developing Organizational Leaders" (Berrett-Koehler, 2007). Brian manages one of the largest databases of executive coaches in the industry - 1,100+ worldwide. Brian designs and implements worldwide, results-guaranteed executive coaching programs. He also develops leadership competencies and supporting 360º inventories for major organizations. He has coached hundreds of leaders in a variety of industries. 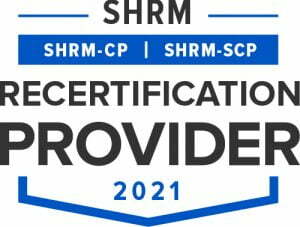 His executive coaching work has successfully focused on helping leaders achieve positive, measurable, long-term change in leadership behavior. He has helped pioneer the use of “mini-surveys”—a unique measurement tool to help impact behavioral change over time.